Rights and real democracy. Empowering communities to write new rules. 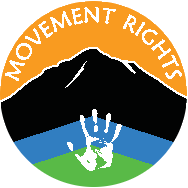 Movement Rights in the news! We may be speaking already at an event near you, join us on a webinar or host a conference call with your group. Check out our calendar of events. 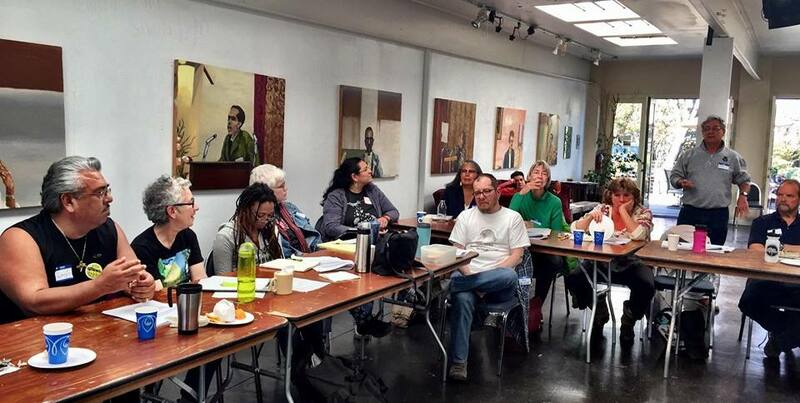 Taught by Movement Rights founders, and global and local activists Shannon Biggs and Pennie Opal Plant.